Diva Devotee: [New Music] Lady Gaga - "A-YO"
[New Music] Lady Gaga - "A-YO"
New Gaga, and it's another Mark Ronson produced cut. Welcome A-YO! 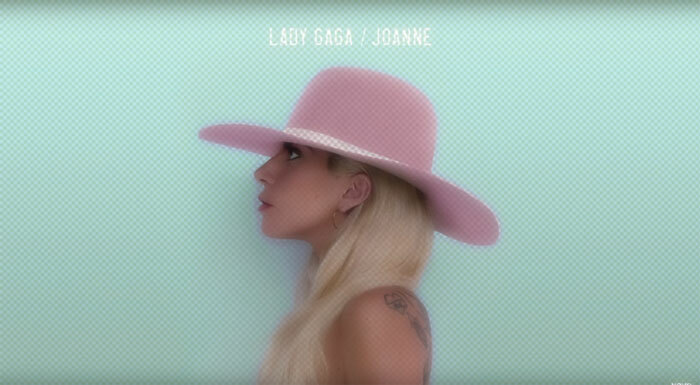 Song number 3 from Joanne is noticeably less try-hard than Perfect Illusion and Million Reasons, being bouncy and breezy. It still sports the rustic production and vocals of all of Joanne's releases thus far, but it's hardly single material. With three producers on the track, you'd have thought someone would have realised that when you strip things back, you need to come stronger in your melody, lyrical content or song construction. Sadly, all three things are lacking here. The result: A-YO is a (sorta) fun but forgettable way to spend three minutes.